ADDISON, TX—Hiersche, Hayward, Drakeley and Urbach, P.C. 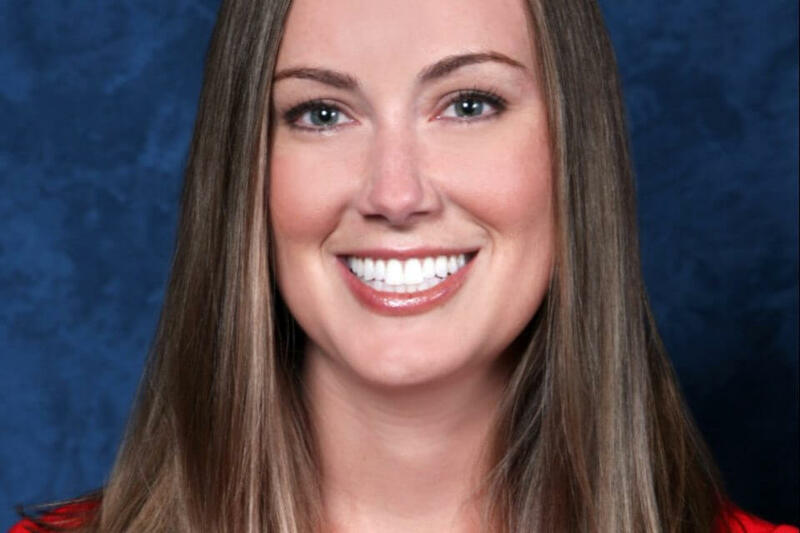 has strengthened its expanding medical malpractice defense practice with the arrival of Heather A. Kanny, who joins the firm as a shareholder. Kanny was previously a Partner in the Dallas office of Fraley & Fraley, L.L.P. Kanny defends physicians, hospitals, nurses, and other health care providers in business and professional disputes, including medical malpractice lawsuits, administrative proceedings before the Texas Medical Board, peer review and credentialing matters. She has successfully represented physicians in high-profile, multi-million-dollar cases in numerous counties across Texas. She also handles appeals in various appellate courts throughout the State of Texas. 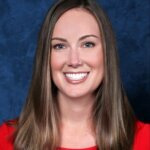 Her hard work and dedication have earned her recognition from the Texas legal community including a Martindale-Hubbell Peer Review Rating of 5.0 out of 5.0 and prestigious awards such as Texas Rising Stars by Super Lawyers (Thomson Reuters, 2017-2019) and recognition on D Magazine’s list of “Best Lawyers Under 40” (2019). About Hiersche, Hayward, Drakeley and Urbach P.C. Hiersche, Hayward, Drakeley and Urbach, P.C. is a full-service commercial law firm located in Addison, Texas and serving the D/FW Metroplex and North Texas area. Their attorneys provide legal representation in a broad range of practice areas, including complex commercial litigation, medical malpractice defense and healthcare litigation, appeals in state and federal courts, business, real estate, mergers and acquisitions, executive employment representation, insurance defense, intellectual property, bankruptcy, creditor’s rights, taxation, and estate planning.